Students will take notes during and after reading, and create responses based on listening to fiction and non-fiction texts. Venn diagrams, vocabulary organizers and word maps are helpful for students to organize information. Find those here! 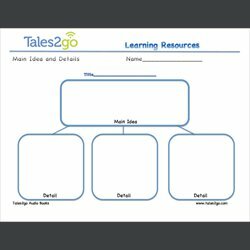 Students can use these documents to organize their thoughts and ideas about characters and how the story flows.